So far only a couple of dedicated apps available on Android and IOS platform related to automotive repairs, which will be discussed here in detail about their limited features and usage. A Separate article of Diagnostic OBD and Maintenance apps available for the audience in detail, however a small description about these apps to differentiate and make a more informed decision about their functionality, usage, limitation and features before listing down repair apps. 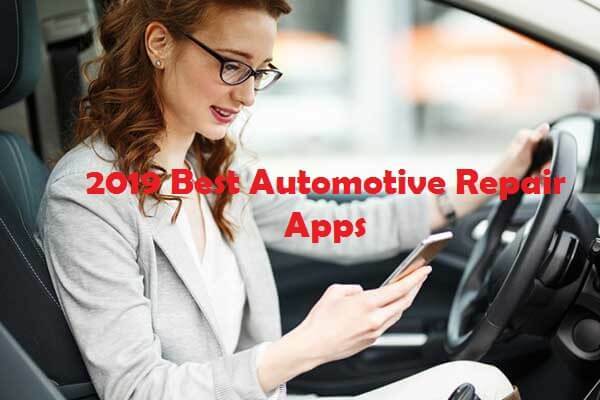 These apps work with the Elm OBD or OBD2 device, OBD device plug in to dedicated car port (diagnostic port) which allows the OBD device to connect via Bluetooth with the app downloaded. It allows to find it out whether the car sensors and their system perform correctly or not, small errors such as calibration can be fixed from these apps to some extent, however to do that you need to purchase the app for re-calibration. 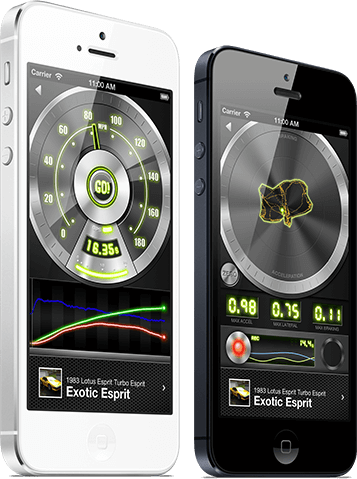 Features of these apps to record and alert oil change time, Expected and current mileage average data and so on. It’s a more informative app than fixing, this app has almost all vehicles data parts and their repair and maintenance guidance for the user to be able to fix it correctly without wasting a time. This one is designed especially for the mechanics in order to help them to some extent, this app includes all vehicles from the most expensive down to cheap one. 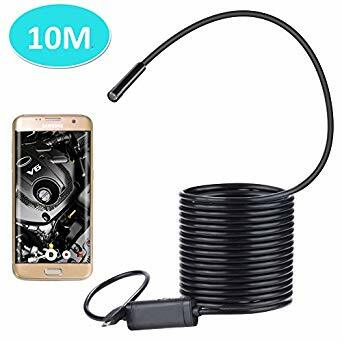 This is more practical in realty if someone wants to be your own car mechanic, blue fire otc is a mix of device and apps, 2.0 MP camera with a wire connected only to android phones, it would allow you too inspect tiny places inside your car engine by using a smart camera which display all footage live on to your phone screen. Repair is also very practical in nature, it facilitates you to estimate the cost of your car required work only to prevent from overcharged repair price by a mechanic without any fee, in additions repairpal has a GPS feature which find out the nearest mechanics stations affiliated with them, repair pal also suggest you the certified and top notch repair workshops near to you within the standard repair budget. Other features include the list of all mechanics with the cheapest cost for the required work, appointment in advance. 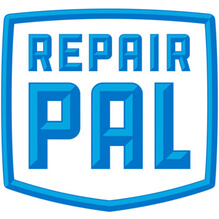 Repair Pal work in USA and Canada with thousands of mechanics affiliated with this app, repairpal working with Cars.com, Consume reports and Nepta Autocare for labor price with repair estimates. This one is limited to only users who wants their car to perform optimally on a road, it analyze car performance on high and low speed with vehicle grip, how you can improve the car speed with little changes, however this one is more performance based app than repair. 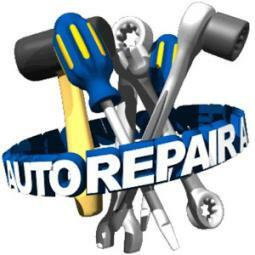 These one is for professionals in vehicles repair and maintenance. Other dedicated software’s that are especially to designed for vehicles to be able to find and fix engine problems from little to complex related to car computer system, these software’s have many more features, to find out more buy these software’s.